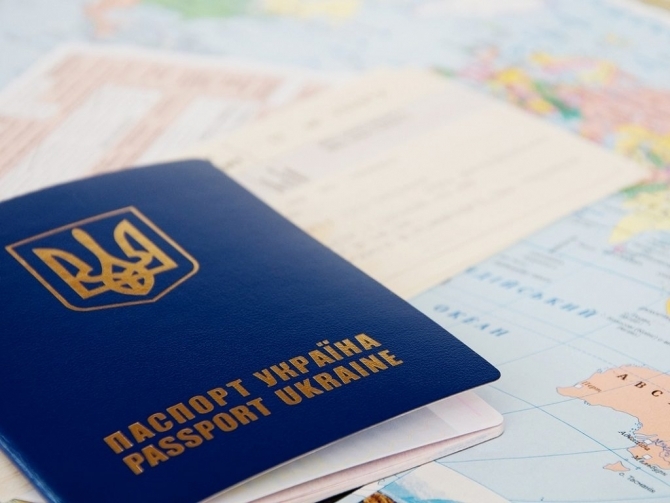 The changes in Ukrainian legislation, which regulate the order of registration and renewal of work permits and residence permits for foreign citizens, had come in force on 27.09.2017. Payment for the foreign employee of the charitable foundation become 16 thousand hryvnas at month, or even more. This changes relate to already working foreign citizens. There isn’t necessary to inform public authorities. But The Contract must be amended. Submit documents for renewal of work permit earlier than 40 calendar days until the end of such work permit. The terms on which the work permit will be renewed doesn’t change (still 1-3 years) since the Employment Center make decision. An official payment will be collected by the Employment Center for the renewal or obtaining of work permit. The amount of official payment depends on the terms). Obtain work permit for 3 years for certain type of foreigners, f.e. highly paid employees (wages must exceed 160 thousand UAH). Also pay your attention that the list of documents necessary for registration/renewal work permit foreign citizen was significantly reduced. Copy of the draft employment contract with a foreigner. Pay your attention that the title of the document should have the word "PROJECT". And each page of copy must be certified by the stamp and signature of the authorized person. NB! the draft and the contract must not differ from each other. If you conclude the contract in disagreement with draft after receiving the work permit, the last one will be cancelled. Neither medical certificates, nor criminal records, nor apostilled/legalized diplomas needed for submission to the Employment center. There is no need to submit an application 3-ПН, but we recommend to do that, according to the law, and, by the way, this application doesn’t affect the terms. The list of documents for obtaining or prolongation of the temporary residence permit has not changed.But the term of obtaining temporary residence permit has reduced to 10 calendar days.All documents for prolongation TRP must be submitted to Migration Service not later than 10 days before the expire date of the TRP. It’s not necessary so far, Migration Service doesn’t require this document.